Hard to find and handy component ideal to join any brand silicone hoses, or rubber hose. 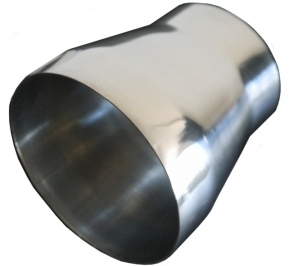 Designed to fit inside the hose perfectly, this aluminium part is reducing in diameter to provide a solution where you may wish to expand or reduce the size of your pipe work. 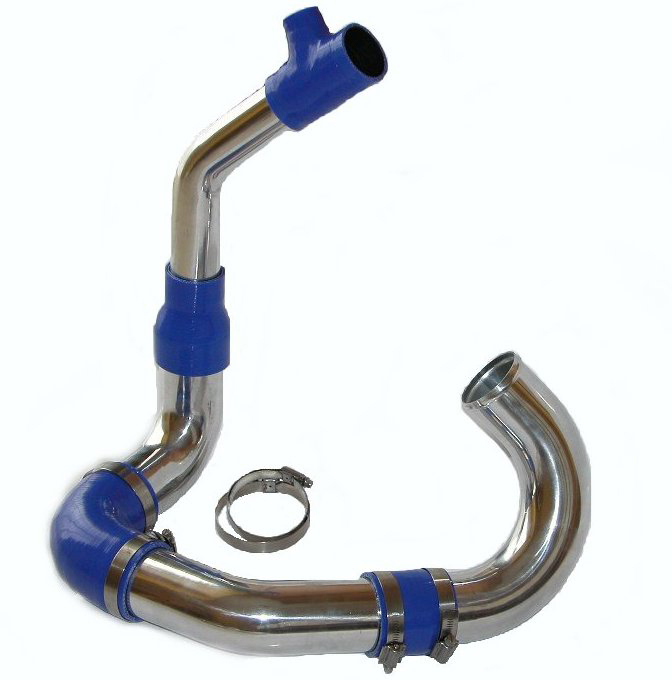 The aluminium reducer can be used as a funnel for air feed, or reducer the intercooler pipe work, or expand connections. 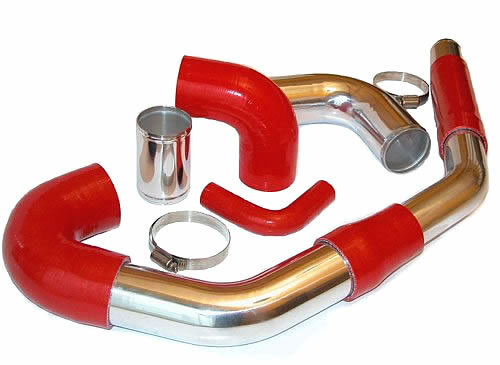 Can be used for intercoolers, superchargers, air intakes, RAM, Air feeds, Induction pipes and hoses, can be clamped to air ducting etc.. 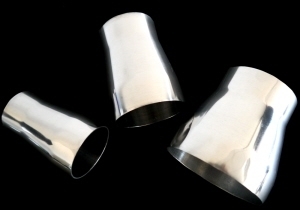 The reducers are mirror polished and have a smooth tapered reduction for better air flow. The reducers have a polished surface, not a coated surface, which allows to to weld them with another 6063 aluminium grade if required. The reducers are not roll beaded for this reason.